Why are so many people gluten intolerant? Gluten is a protein in wheat and certain other grains. A gluten allergy is the body’s inability to digest or break down this protein. Unfortunately when you check labels wheat seems to be added to a lot of packaged products. 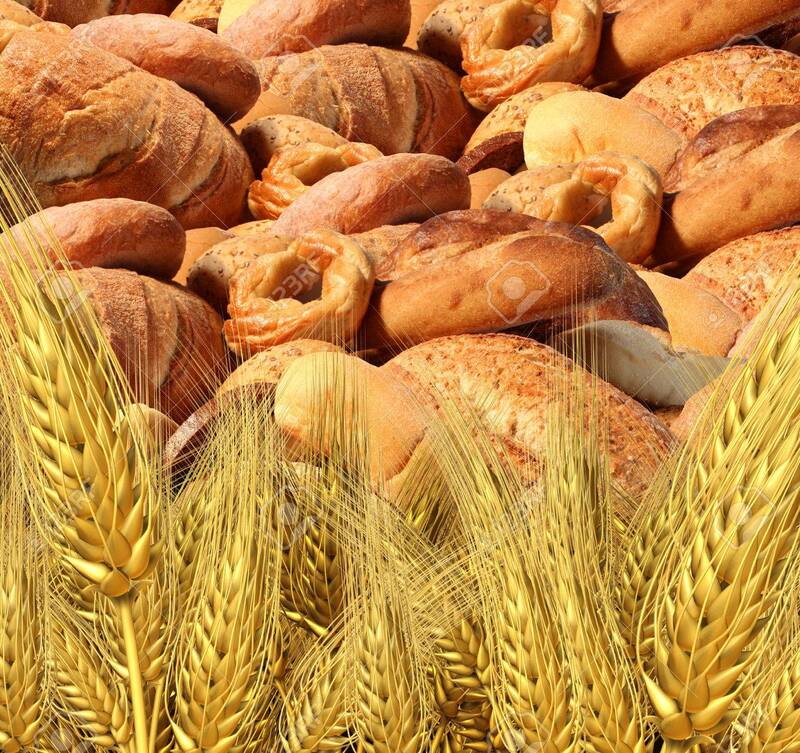 So it would seem this excessive use of wheat has caused inflammation in our digestive tracts and that is why there is so many cases of irritable bowel syndrome. Also it has been said North Americans eat way to much wheat products which is causing wheat belly and they are finding cutting it out of your diet you will lose the big belly. Then there are the people with Celiacs disease in which gluten is not just an inconvenience but it can be debilitating for them. Gluten can cause long term damage to the small intestines and may result in nutritional deficiencies. It seems though that there are some people that are misdiagnosed ,which really only are intolerant to wheat. Maybe there are other reasons that are not necessarily known that are the cause of these allergies. Most people don’t realize that wheat has now become genetically modified. New research has been found there is also a chemical called glyphosate that they spray on the wheat crops before they harvest to dry it. The result is that wheat products (breads, ceral, pasta, donuts, etc) are very likely contaminated with alarming levels of toxic glyphosate herbicide (which is also linked to cancer). Organic wheat is suppose to be non GMO and glyphosate – free. Most people that have digestive issues with gluten find that they are fine with sprouted grain breads. If your not gluten intolerant it is still a good idea to eat a variety of organic grains not just wheat in your diet.